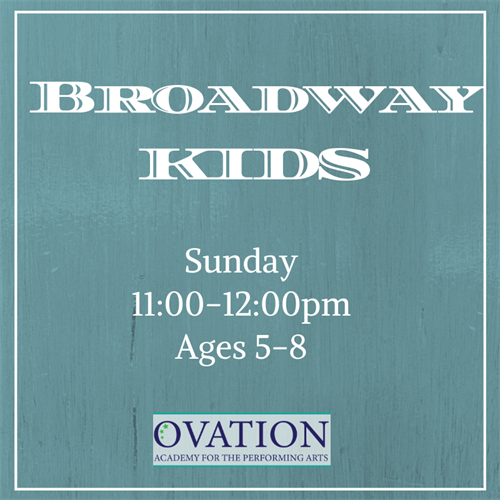 Broadway Kids - Mar 24, 2019 - Oak Park-River Forest Chamber of Commerce, IL ? Let your inner-star shine through in this introductory exploration of musical theater! This beginner class will cover all aspects of musical theater from choreography, scene work, and musical storytelling through popular, age-appropriate Broadway selections. Students will gain a deeper appreciation for musical theater, as well as expand their repertoire. This class is perfect for your budding star who wants to discover what it takes to be on Broadway! Sundays 11:00AM-12:00 PM, starting 1/27 through 5/12.